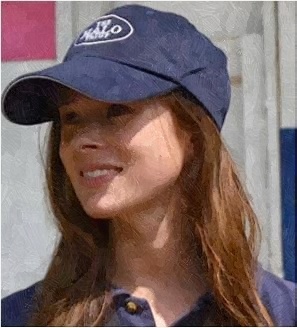 Camilla Thurlow finally admits having a previous relationship with Prince Harry after finding a new romance on Love Island. 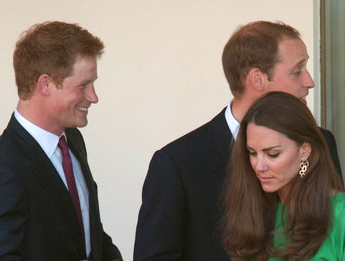 Will Prince Harry Propose After Meghan Markle Missed Friend’s Baby Shower? 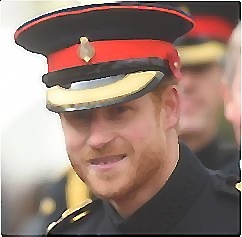 Prince Harry sparks speculation that he will propose to Meghan Markle after she misses a friend’s baby shower in Miami. 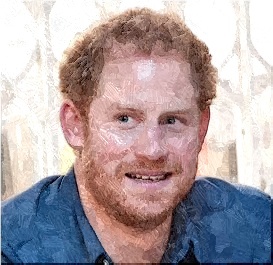 Read moreWill Prince Harry Propose After Meghan Markle Missed Friend’s Baby Shower? Prince Harry meets the athletes, who are preparing for the Invictus Games. 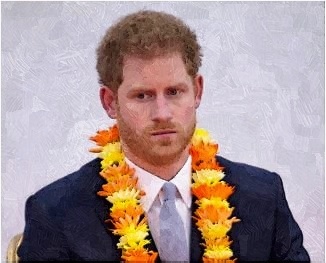 Is Prince Harry Going Back To USA? 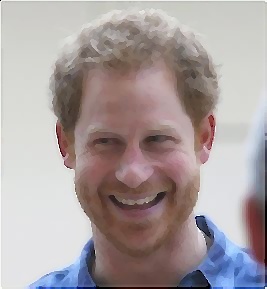 Prince Harry is going back to the United States of America. 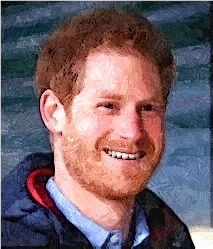 Read moreIs Prince Harry Going Back To USA? Prince Harry was spotted while doing a workout with members of The Running Charity in London. Prince Harry and Meghan Markle were spotted out together as a couple last week in London, England. 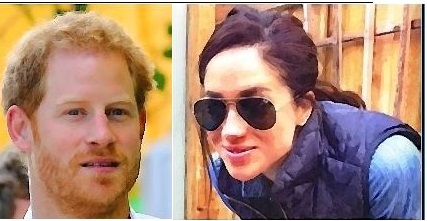 Is Prince Harry Secretly Engaged To Meghan Markle? Prince Harry and Meghan Markle sparked rumors of a secret engagement. Read moreIs Prince Harry Secretly Engaged To Meghan Markle? 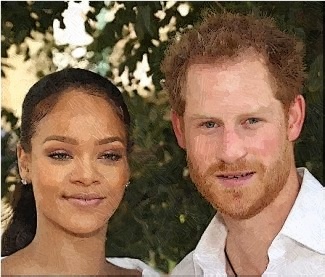 Rihanna and Prince Harry were spotted while having a mission in Barbados. Prince Harry was rumored to move to Canada for his girlfriend, Meghan Markle. 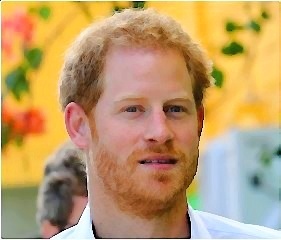 Prince Harry watched England rugby yesterday and he was thought to bring his new girlfriend. 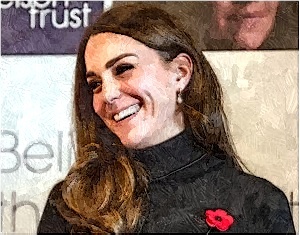 Read moreDid Prince Harry Bring His New Girlfriend To A Rugby Match? 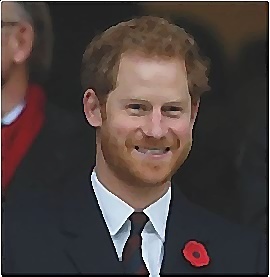 Prince Harry was spotted while beaming at a remembrance ceremony yesterday. 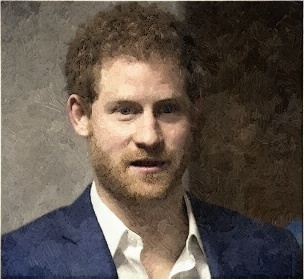 Prince Harry privately dated Meghan Markle by having sensible dinners and private outings.